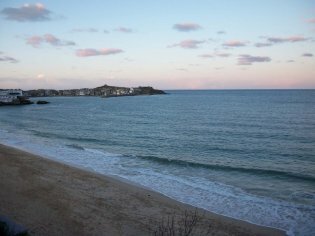 St Ives is brimming with breathtaking beaches, art galleries, restaurants, cafe's and shops, each with its own unique feel. 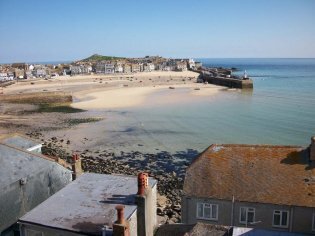 Set amongst narrow cobbled streets, this traditional Cornish fishing port has it all. 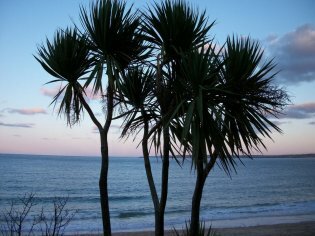 St Ives has some of the best holiday beaches in the country: Porthminster, Porthgwidden, Porthmeor and the Harbour Beach. 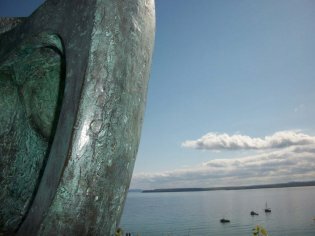 Art lovers are spoilt for choice as St Ives is home to many international artists. Barbara Hepworth (1903-75), the towns' renowned sculptress is commemorated in her sculpture garden. 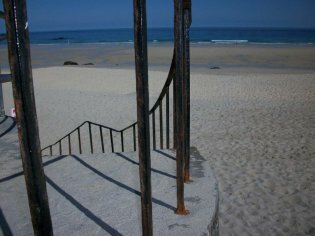 Other attractions include the Tate, Porthmeor Studios and The Leach Pottery. 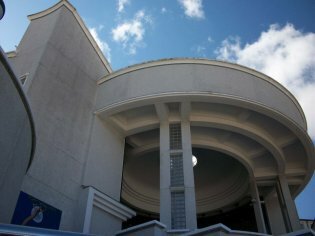 There is a host of smaller galleries featuring everything from traditional seascapes to cutting edge modern art. There is a wealth of ancient culture to explore in the landscape, the stones, the wells and historical sites. St Ives has something for everyone.